Very pleased to announce that Les has joined us here at Evo. 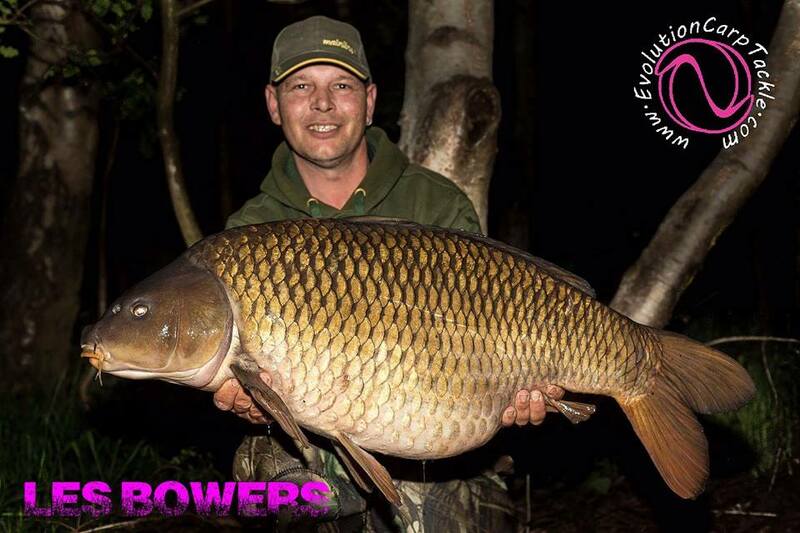 Les is a very experienced angler and im sure will be a great asset to the Evo team when it comes to testing new products and passing on some of those many years of angling knowledge to both the team members and all of the evo followers. The NSR range is now in stock!